Home | Competitions | Win A The Natural Confectionery Co. Family & Friends Fun Experience! It’s time to celebrate, lolly lovers! The Natural Confectionery Co. has bought a delicious addition to its range, with the launch of its new 25% Less Sugar Jellies! We are giving away FIVE fun-filled treat hampers, which each include a delicious supply of the new 25% Less Sugar Jellies from The Natural Confectionery Co. PLUS a $100 RedBalloon voucher. Over the past three years, a dedicated team of local lolly makers from The Natural Confectionery Co. in Scoresby, Victoria, have been trying to achieve the impossible and finally cracked it – they’ve created a jelly that is lower in sugar and tastes great! With 25% less sugar than other leading Candy Jelly brands, these jellies contain no artificial colours, flavours or sweeteners. Available in delicious new variants such as Snakes, Frogs & Fruit Basket these great tasting jellies are bursting with fruit flavour! Treat your family and friends to loads of fun, thanks to the launch of the new 25% Less Sugar Jellies from The Natural Confectionery Co. with an experience from RedBalloon! From theme parks to whale watching or a trip to the movies, this prize is sure to bring a smile to everyone’s faces. Please note this competition is open from 7 September 2018 until 1 October 2018 and is only available to members of Mouths Of Mums. This competition is a game of skill – answer in 50 words or less. We are unable to accept entries posted via facebook. Facebook LIKE functionality is not a requirement of entry to this competition. The winners of this competition will be published on this page. Winners’ name and address will be provided to the promoter of this competition and prizes will be sent to the address you have in Your Profile. Please ensure your details are up to date so that you receive your prize. Best experience ever was Waterbom Bali. We all had so much fun! while enjoying some SOUR CHEWS! Taking lollies is a must specially if it’s the natural confectionery jellies. Always the four of us. 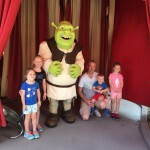 Would absolutely love to take my immediate family And step-siblings (12 & 14) to disneyworld!!!! Our family, mum, dad, kids and grandparents, hired a houseboat on the Myall Lakes. No technology, just boardgames, fishing, swimming, BBQs and old fashioned fun. I’d love to take my family to the Gold Coast for a week of amusement park fun, time at the beach & time to relax and recharge the batteries. I would love to go to Africa and go on safari with my family because it is something my Mum did 55 years ago and still counts it as the best experience of her life. I am the Matriarch of a huge family. Each Boxing Day most of us get together and have heaps fun, playing indoor and outdoor games with the kids while the oldies have a great catchup. I have the best family and am forever grateful. Just been on holiday’s and went to Dreamworld. 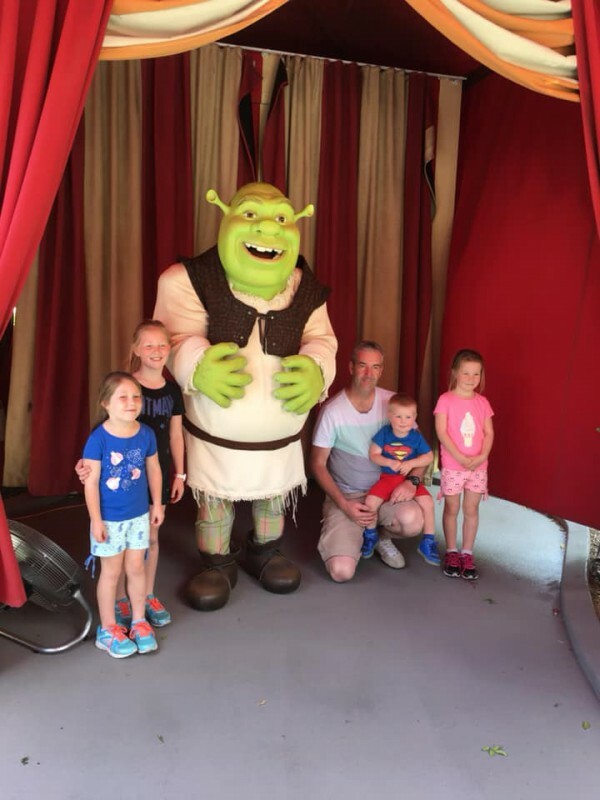 It was the ultimate family experience, going on rides, meeting Shrek, eating fairy floss, patting a tiger and getting stacks of photo’s taken for memories to share with family and friends. A star filled sky to admire. I would love to have a SWEET time exploring a zoo together. Learning about animals, exercise and good weather. To hate a hot Balloon Ride, it would be awesome sharing with family and friends. I have just had the most beautiful weekend with my family at a friends wedding, so much love and celebration, very heart warming.